de Bomberos (Fire Brigade), Tijuana and Desarrollo Integral de La Familia (Children's Foundation), Tecate. Team members, suppliers and special guests at the Tijuana home of the Toyota Tacoma midsize pickup truck celebrated with their local community. Tacoma has been named one of the best cars for the money for outstanding quality and good value by US News & World Report. 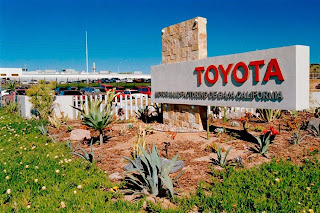 "The dedication of our Mexico team has contributed to the facility's manufacturing excellence," said Osamu 'Simon' Nagata, President of Toyota Motor Engineering & Manufacturing North America, Inc. "Their efforts strengthen our vision of building great trucks, while contributing to the local community and supporting economic development in the region." 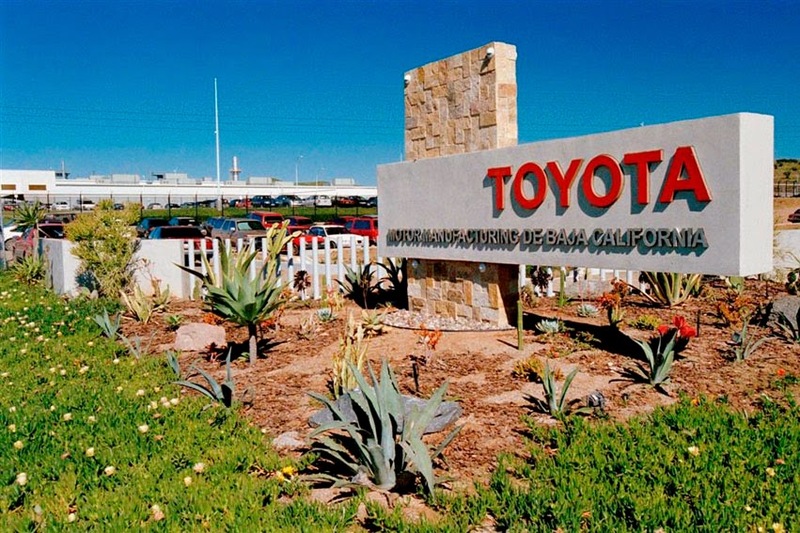 "Demand for trucks is strong and TMMBC's product is making a unique contribution to Toyota's competitiveness," said Joe DaRosa, TMMBC President. "Thanks in part to team members' spirit and can-do attitude we are well positioned to meet next year's capacity increase."